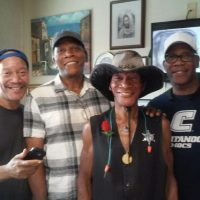 Sandy Bell, also known as, Sandy the Flower Man was a legend in Chattanooga. 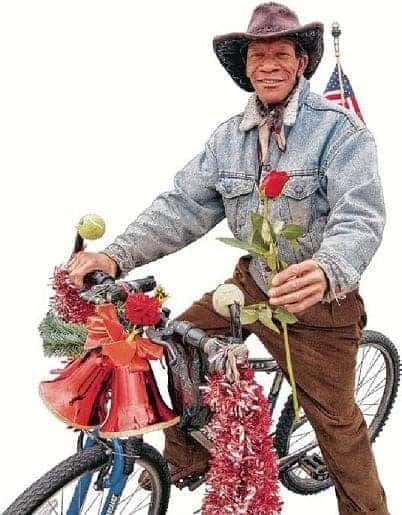 He was often seen riding his bike downtown handing out flowers and compliments to everyone that crossed his path. Mr. Sandy always had a smile and a kind word. A man that brought happiness into the world one flower and conversation at a time. Thank you for sharing your love and light with all of us. Our thoughts and prayers are with our dear friend Jay Bell and the entire Bell family at this time.